A few years ago, the Fourth District Court of Florida rendered an opinion in Caribbean Cruise Line, Inc. v. Better Business Bureau of Palm Beach County, Inc., 169 So.3d 164 (Fla. 4th DCA 2015) regarding Florida’s Deceptive and Unfair Trade Practices Act (referred as to “FDUTPA”) (Florida Statute s. 501.201 et seq.). This case held that a party can assert a FDUTPA claim even though the party is NOT a consumer. The party still has to prove there was an injury to consumers in filing such claim, but again, the party can bring the claim even though it is NOT a consumer. Caribbean Cruise Line, 169 So.3d at 169 (“[W]hile the claimant would have to prove that there was an injury or detriment to consumers in order to satisfy all of the elements of a FDUTPA claim, the claimant does not have to be a consumer to bring the claim.”). See also Cemex Construction Materials Florida, LLC v. Armstrong World Industries, Inc., 2018 WL 905752, *15 (M.D.Fla 2018) (relying on Caribbean Cruise Line to find that even though the plaintiff does not need to be a consumer, the plaintiff still must prove an injury to consumers to satisfy elements of a FDUTPA claim). “To state a claim under FDUTPA, a party must allege (1) a deceptive or unfair trade practice; (2) causation; and (3) actual damages.” Cemex Construction Materials Florida, LLC v. Armstrong World Industries, Inc., 2018 WL 905752, *14 (M.D.Fla 2018). An unfair practice is one that is unethical, immoral, oppressive, unscrupulous, or substantially injurious to consumers. Caribbean Cruise Line, 169 So.3d at 169 quoting PNR, Inc. v. Beacon Prop. Mgmt., Inc., 842 So.2d 773, 777 (Fla. 2003). 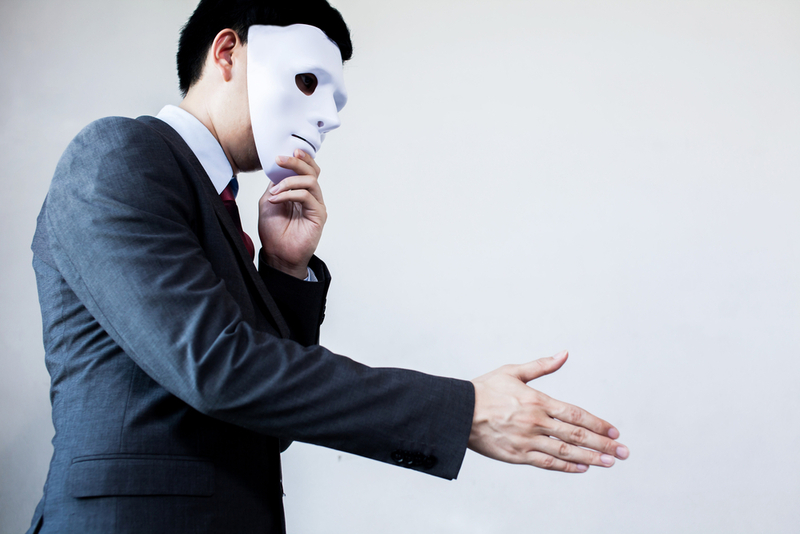 A deceptive practice is an omission or representation that is likely to mislead a consumer acting reasonably under the circumstances to the consumer’s detriment. Id. Naturally, both definitions have fairly expansive scopes and applications. And, with the Caribbean Cruise Line’s confirmation that a plaintiff does not actually need to be a consumer to initiate such a claim renders FDUTPA a powerful vehicle when it comes to unfair or deceptive trade practices. If you have questions or issues regarding the breadth and application of FDUTPA, and unfair and deceptive trade practices, consult a lawyer that understands the nuances of such claims.